A Business Coach is just like a sporting coach. A sporting coach pushes an athlete to achieve optimum performance. She provides support when they are exhausted. He teaches the athlete to execute plays that their competition does not anticipate. A sporting coach will make you run more laps than you feel like. A sporting coach will tell it like it is. And a sporting coach will listen. The role of the Business Coach is to coach business owners to improve their business through guidance, support and encouragement. They help the owners of small and medium sized businesses with their sales, marketing, management, team building and so much more. 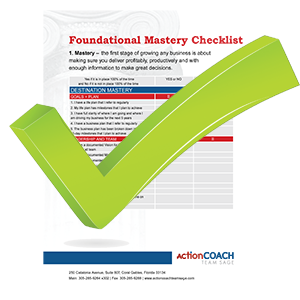 Just like a sporting coach, your Business Coach will make you focus on the game. 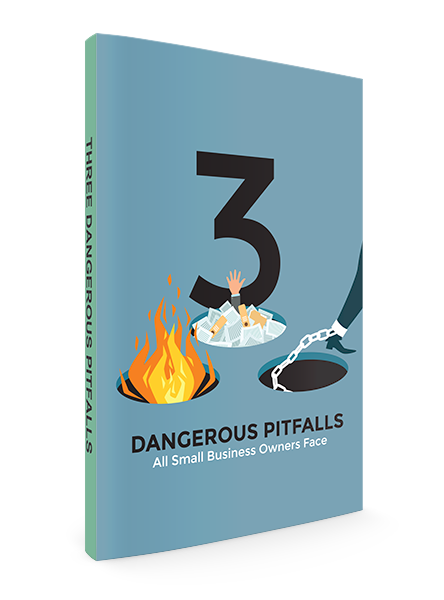 The owners of small to medium sized businesses find it hard enough to keep pace with all the changes and innovations going on in today’s modern world. Don’t even mention finding the time to devote to sales, marketing, systems, planning and team management. Mostly, they just run their business! As the world of business moves faster and becomes more competitive, having a Business Coach is no longer a luxury; it’s a necessity. 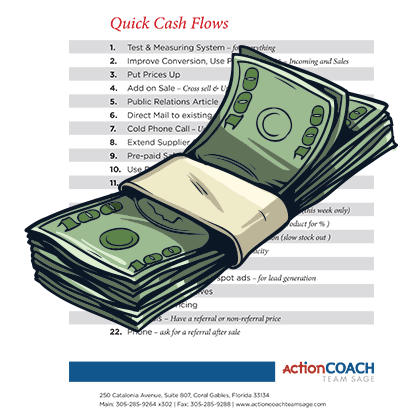 Based on the sales, marketing and business management systems created by Brad Sugars, your ActionCOACH is trained to not only show you how to increase your business revenues and profits but also how to develop your business so that you, as the owner, can work less and relax more.